Lucy’s secrets to sustaining youth... Revealed! Doing a TV show, being a mom, wife and now a congresswoman, Lucy Torres-Gomez still stays healthy and beautiful even at her Somatopausal age, that stage which begins in your late 20s, when the physical signs of aging start to show, and one’s vigor and vitality also begin to deteriorate. “Emotionally you sweat the small stuff less, you are less hard on yourself. You can be deliciously unapologetic about your choices. But while women my age are past the insecurities of youth, we are also faced with the realities of aging,” Lucy says. Lucy never misses taking her vitamins and supplements. In fact, she says, her hectic schedule has even prompted her to take the multivitamin supplement, Immuvit. Having family day is so fun with Oreo because they have launched snack packs for only 5 pesos in three different flavors, vanilla, chocolate and strawberry. They also launched in SM Megamall a family event with OREO Face Painting Booth, OREO Find the Word Game Booth and the OREO Sticky Darts Booth. It was a very fun day since I also got to try the Velcro wall so I would look like a Oreo cookie dunked in Milk. 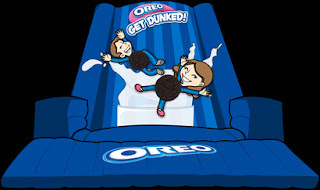 You can also get your picture taken as an Oreo cookie! I need to get my daily solar dose, I need a Adtel Solar Kit! Electricity is what I consider the most important necessity because without it, what would the world be? And as a kid who grew in electric dreams, the need for power would be a must. As of now, I do have gadgets I would take along with me. Also Since I live by myself, the need for me to save on money is very crucial as the savings I can make will help me and my family. I am currently studying engineering because I want to invent something and be revolutionary. It is complicated that is why for doing research and studies, again electricity is a friend I can rely on. I really want to have a solar panel kit with me so I could use it for a lot of things. One of which is to harness the bright sunlight that can still be felt in the afternoon. I would also like to use this when I go to my moms place in La Union, where they can use it as well. 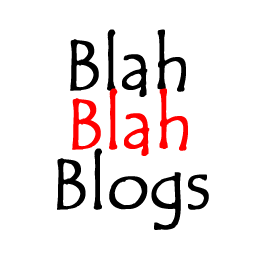 Blah blah blogs is Major Major back! Yes, the long wait is over, as I come back to personal blogging that I thought I have forgotten due to my busy schedule. But alas I am here again to speak my heart and mind out about the things that happened to us and to the whole world. It was really incidental but I was really compelled to make such an article after two major (major) events that happened recently that actually stole the attention of the world. Manila Jaycees CLICK The Third Entrep Summit! Click to get free tickets! For the three years now, JCI Manila (Manila Jaycees) has been staging the Entrep Summit – a gathering of prominent entrepreneurs from different fields who share their experience and life lessons in the hopes of encouraging or inspiring individuals to pursue their entrepreneurial aspirations. 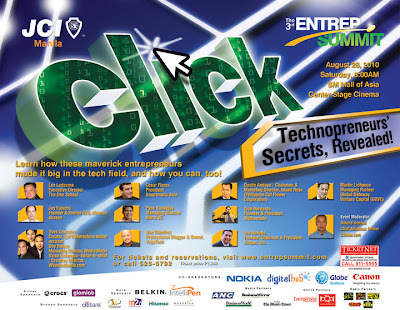 This year, the Entrep Summit will feature trailblazing entrepreneurs who have been successful in tech and digital media related endeavors. This project encapsulates one JCI-Manila tenet that "economic justice can best be won by free men through free enterprise" and cement JCI Manila as a leadership organization actively participating in the business concerns of young leaders and entrepreneurs. Being the lifeblood of the Philippine economy, the SMEs should consciously adapt and grow with market changes and take steps to attaining their business goals - thus coining the term "Entrep Summit". 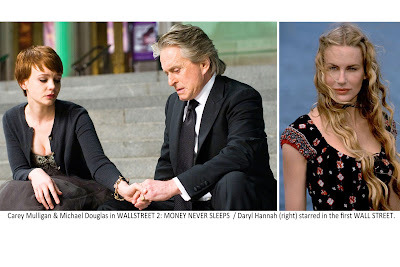 Esquire – In the original Wall Street, the part of Darien Taylor, Bud Fox’s (Charlie Sheen) girlfriend and Gekko’s ex “was not well developed.”Michael Douglas who plays Gekko (“Wall Street 1 and 2”) would later say that Daryl Hannah’s casting caused problems. Hannah wasn’t happy playing the materialistic social climber, and director Oliver Stone’s tough approach to her performance upset her.While Douglas bagged an Oscar for his performance, Hannah won a Razzie for worst Supporting Actress. In the new movie, “Wall Street 2: Money Never Sleeps” which opens worldwide this September, Oscar-nominated Cary Mulligan plays Winnie, Gordon Gekko’s estranged daughter and girlfriend of Shia LaBeouf’s Jake Moore. 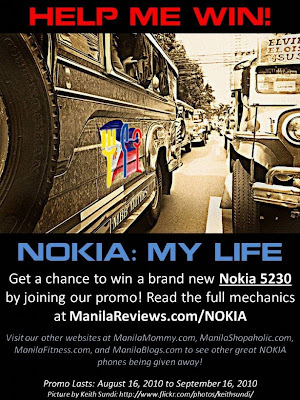 Manila Reviews is giving away a NOKIA phone! All you have to do is click on the picture on the left. On that page, mechanics about the contest are posted there. There are a lot of ways for you to win! Either blog, tweet, post, like, comment and many other things. Also visit their other sites ManilaMommy.com, ManilaFitness.com, ManilaShopaholic.com and ManilaBlogs.com for more information! Promo period is from August 16-Sept 16, 2010! Becca, played by Jenn Proske stars in the all-tangled love triangle opposite Matt Lanter , Chris Riggi and Ken Jeong (“Hangover”). In a recent interview with buzzbox.com, Proske revealed that she’s Team Edward but she still has strong feelings for Jacob. 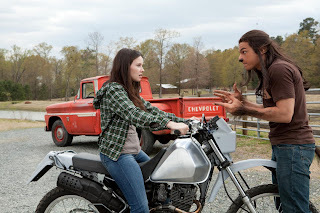 “I kind of feel a little bit of pressure because I play Becca, the Bella character. Plus, Matt Lanter who plays Edward looks good on set! Matt was amazing. I had never been on camera before and was nervous that whoever I was working with would judge me. He was so willing to teach me tips and was so friendly. We hang out all the time but we’re just friends,” Proske gushes. Education beats poverty. That’s why, for the 2010 FIFA World Cup, some of football’s greatest players are joining together with VSO, other 1GOAL partners and millions of people from across the globe. We have one goal: to help the 72 million children around the world who are missing out on a primary education get one. They will be presenting the 1GOAL petition to the world’s leaders in New York in September. It urges them to follow through on the promise they made in 2000, through the Millennium Development Goals, to provide universal education. Add your name now and hold them to their promise to give every child a chance to go to school.